Mr. Melvin Green Ferguson, Sr, 78, passed away Saturday January 19, 2019 at his residence. 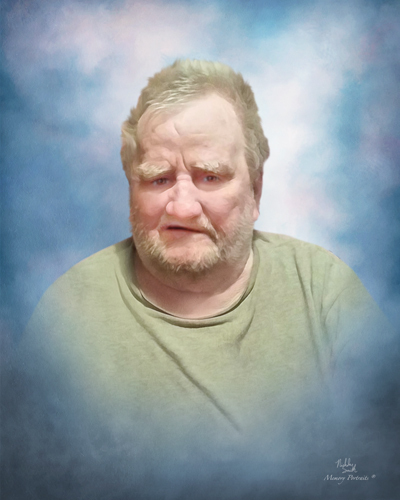 There will be a memorial gathering Saturday, January 26, 2019 from 10:00 am – 12:00 pm at George Brothers Funeral Service. Melvin was born December 26, 1940 in Henry County, VA to the late Virgil Green and Lessie Irene Curry Ferguson. In addition to his parents, he was preceded in death by his former wife, Betty Jean Ferguson and a son Melvin Green Ferguson, Jr. Survivors include his daughter Debbi Self of Thomasville; his son Bernie Self and wife Robin of Asheboro; his brother, Glen Ferguson and wife Sissy; his 2 sisters, Patricia Rakes and her husband Louis and Barbara Ann Goad, all of VA; 8 grandchildren and 13 great grandchildren.